Alsop Architects was founded by Will Alsop, a London based architecture firm dedicated to modernist ideals and a high degree of user engagement. Will is responsible or several distinctive and controversial modernist buildings which are usually distinguished by their use of bright colours and unusual forms. 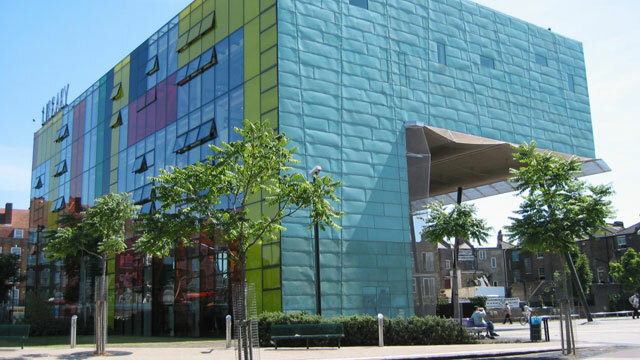 In 2000, Alsop won the Stirling Prize, the most prestigious architecture award in the United Kingdom, for the Peckham Library in the south-east of London. 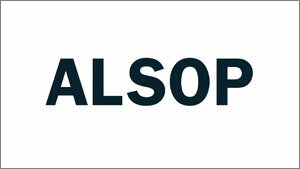 Alsop Architects was sold to the design conglomerate SMC Group in 2006.